“You can have massive success by doing little things every single day.” Craig shows us why team success stories can help you win big. And also, how to help your unsupportive spouse catch the vision. 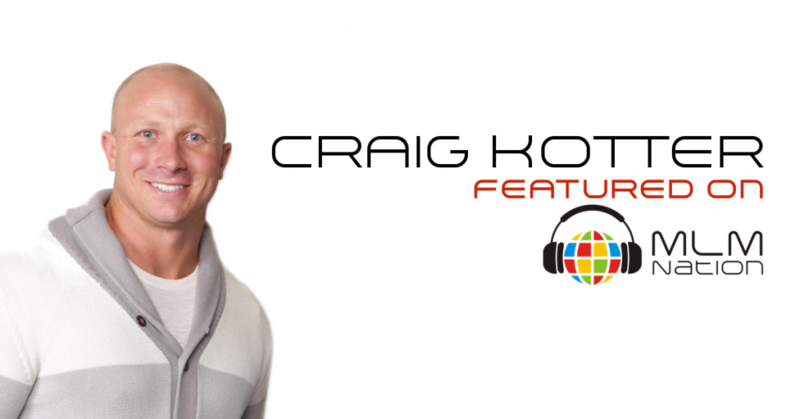 Craig Kotter has over 14 years of network marketing experience and has been a full time leader for over 12 years. He’s been at the top of 2 different companies and have been in Success from Home magazine 7 different teams. He’s created numerous of 6 figure income earners with his global business.